DRUID CZ s.r.o. | Taste something better! Coarse sea salt is cultivated in Margherita di Savoia saltworks. Sea salt is a high quality product, rich in oligoelements, that keeps all the organoleptic properties of seawater unchanged. No iodine, no additives, rich in minerals. Navštivte s námi francouzský department Indre, kde se v okolí města Issoudun od 50. let minulého století pěstuje zelená čočka Berry. Překvapí Vás nasládlou příchutí kaštanů, kterou jí dodává místní hlinito-vápenitá půda. v roce 2019 ocenění Czech Superbrands. 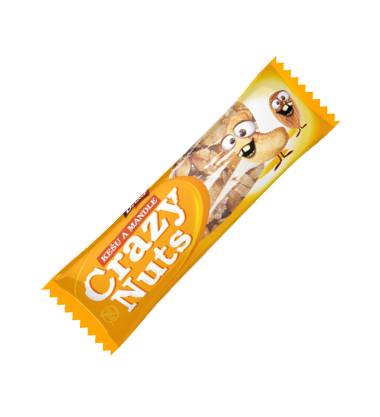 Nut bar Crazy Nuts is gluten free, contains whole and chopped nuts. It smells nice, sweet and delicious, of honey and caramelized sugar. The taste is nice, well balanced and delicious. Basmati rice is one of the most popular rice in the world, especially for its characteristic taste, flavour and flowability after cooking. 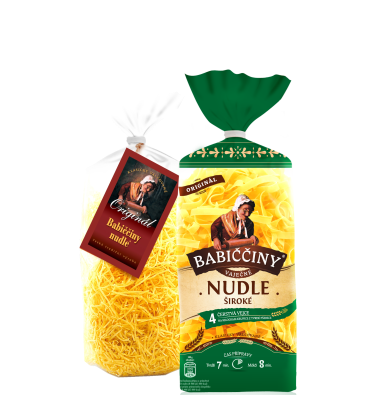 with an attractive food products. 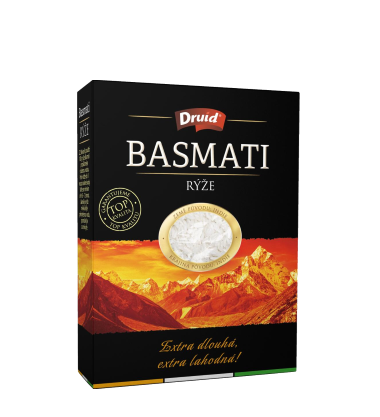 Our company was created under the name of DRUID CZ Ltd. in December 2004 but it continues previous long-year experience in business with healthy nutrition assortment. The predecessor of our company, Ing. 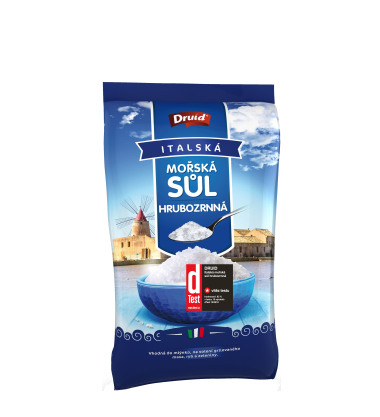 Tomáš Aubrecht-DRUID company in which a number of the current employees worked, had been already founded in autumn 1991, so that in 2016 we celebrated 25 years of existence in the challenging and rapidly changing foodstuff market. 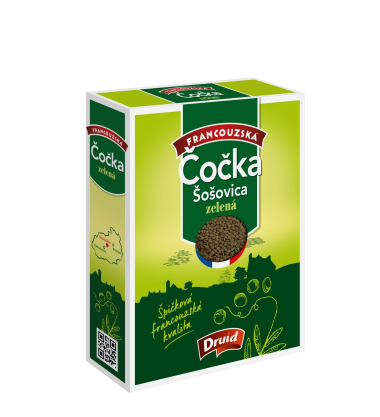 Both multinational department store chains and independent stores within the whole Czech Republic are our customers; we export some of our products more and more to other countries. 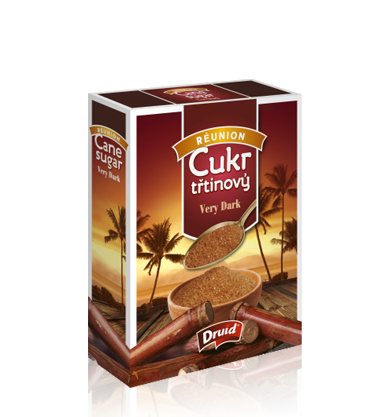 DRUID CZ Ltd. goes on developing very dynamically, but the original idea stays unchanged – Taste something better!